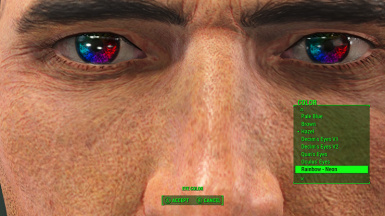 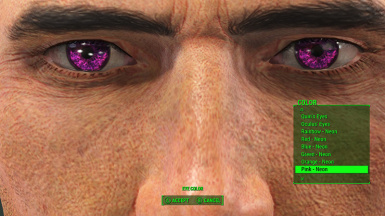 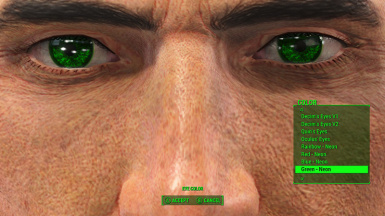 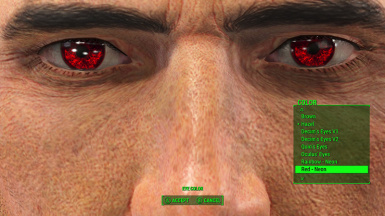 This mod will add 9 standalone new, beautiful eyes. 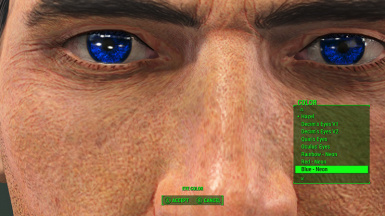 it adds new eyes to the game. 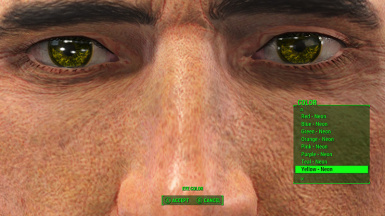 The eyes are for both males and females. 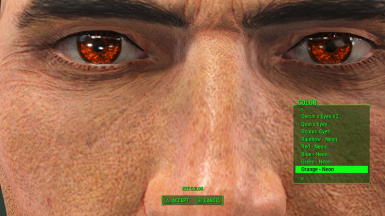 I encourage users to upload their own screenshots and videos to the mod page! 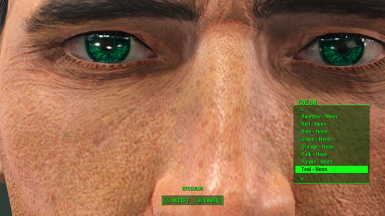 Install using NMM, or place the "textures" folder and esp inside Fallout 4's Data folder. 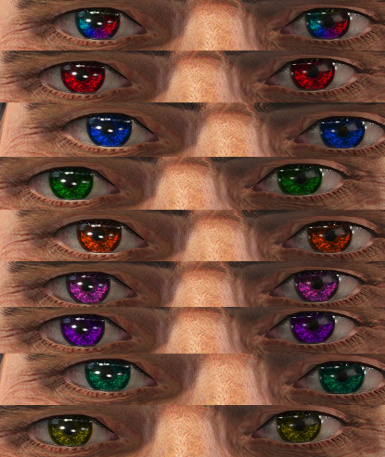 If you have suggestions, let me know as well.